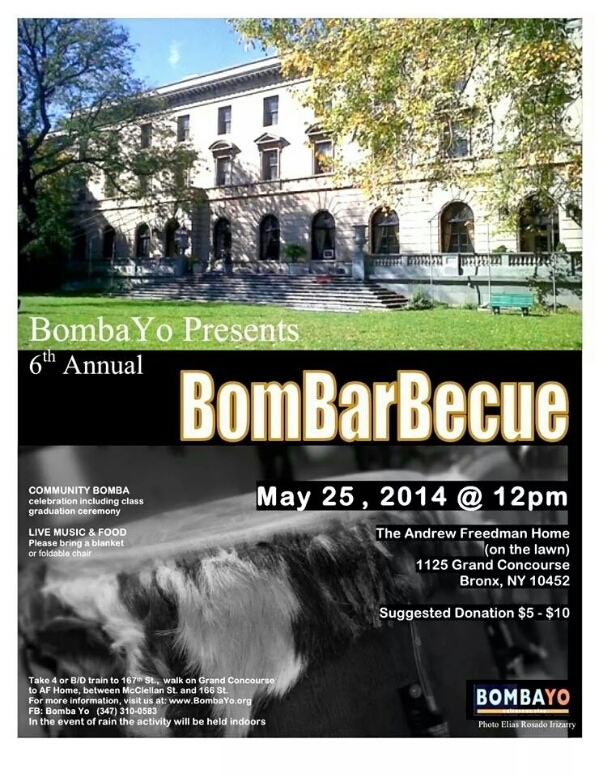 Come to the Andrew Freedman Home this Sunday from Noon to 6pm and enjoy a wonderful afternoon with Bombayo. There will be traditional bomba dancing and music and much more! In the meantime, watch the videos from some of their previous performances including 86 year YOUNG Teresa Fortuna as she dances to her heart’s content!